August is here — how does the summer go by so fast? A great way to get the most out of your Calgary cleaning service is to tidy and organize things that tend to cause additional clutter in your home. 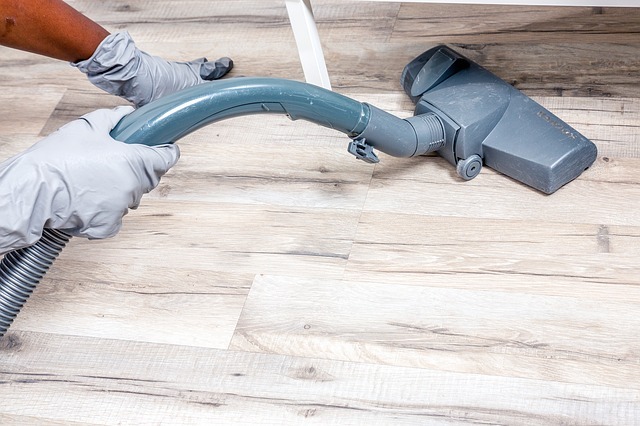 By cleaning target areas in your home, you save yourself time and allow your Calgary cleaning company to focus on the real nitty-gritty of what gets dirty. To get a head start on your Fall cleaning projects, we’ve got a list of quick and easy things to tackle before you go headfirst into September and life begins to get crazy again! Tupperware: No matter if it’s in a drawer, a cupboard or a plastic bin, Tupperware is one of the hardest things to keep organized. Spend half an hour this August going through all your pieces, then discard the tops and bottoms that no longer have mates. Bonus — the City of Calgary allows you to recycle your Tupperware! Snack Cupboard: While we’re on the topic of Tupperware, going through your designated snack zone and composting those food items that are no longer fresh (or just no longer popular) opens up space in your kitchen. This will give you and your Calgary home cleaner more space to put things away, and keep things neat and tidy! The best Calgary home cleaners will help keep your kitchen organized – call Two Peas Cleaning for a free in-home quote! Mudroom: Although it might seem pre-emptive, it’s a good time to start getting a handle on your mudroom. If your kids have only worn one pair of sandals all year, it’s time to donate, consign or pack away the rest. Start to cull hats, bags and empty sunscreen bottles so that your Calgary home cleaner can tidy up your mudroom faster and have an easier time mopping the floor!